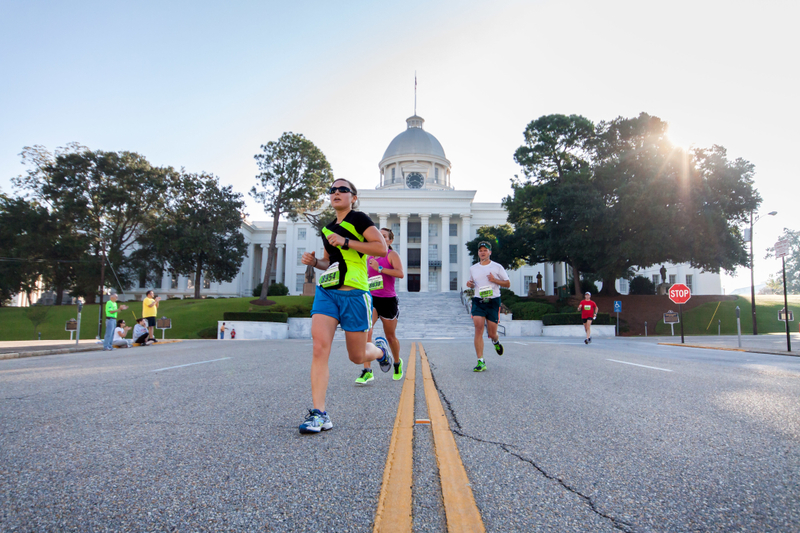 Montgomery, AL has dubbed itself the “capital of dreams,” and this year, the city wants you to dream big and dream long—26.2 miles long to be exact. 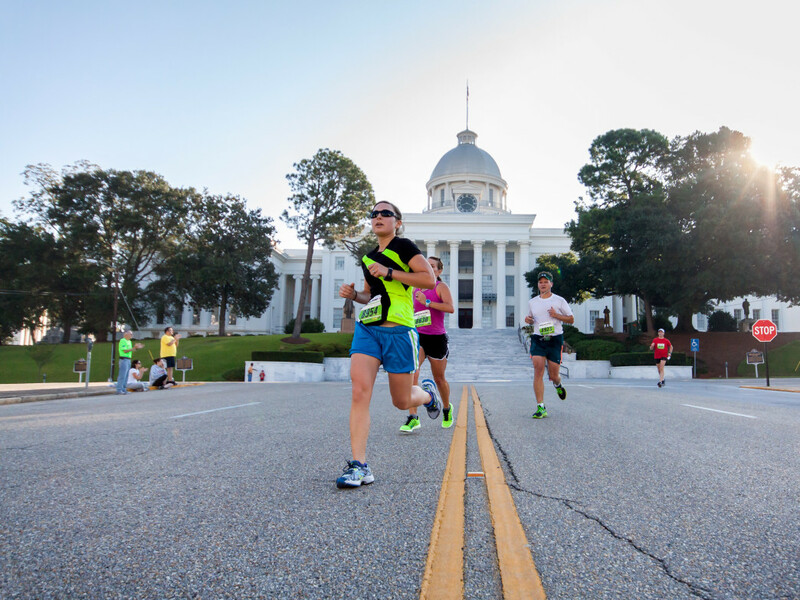 On March 14, 2015, this Deep South city will host its first full marathon, a USATF-certified event that invites runners everywhere to run through history and then take a taste of today’s South. 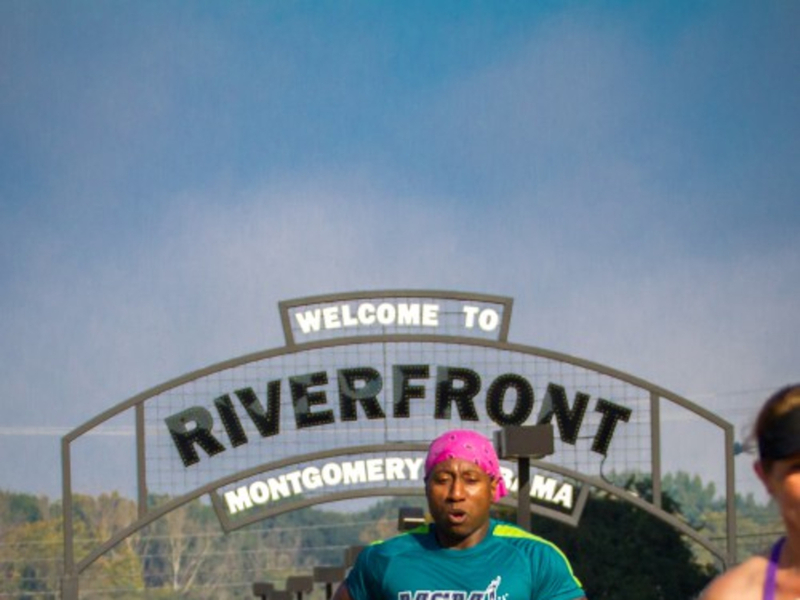 Montgomery has hosted an annual half-marathon for several years, but Hardy Sellers, one of the race directors, explained why the city decided to bump up to a full this year. Sellers says the city is expecting several thousand participants in what he calls a “can’t-miss” event, which includes a 5k and a half-marathon in addition to the full. 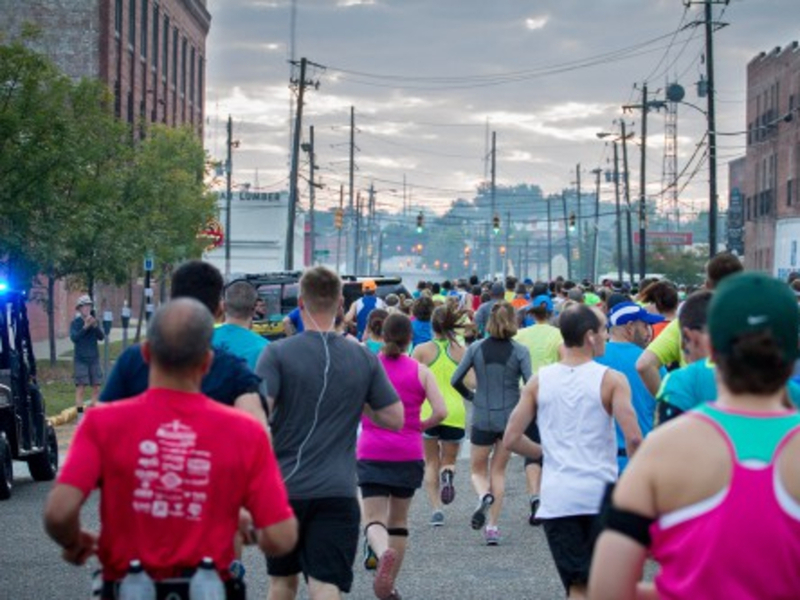 The full is a Boston Marathon qualifier, and cash prizes for top finishers in all races total $10,000, with $2,500 each going to the first male and female finisher in the full. You can look forward to mild weather and a diverse course that winds through some of the city’s most significant historic areas and by Civil Rights sites, which take on even more meaning this year, as 2015 marks the 50th anniversary of the final Selma-to-Montgomery March, the event that led to the passage of the national Voting Rights Act. The route traverses downtown, running beside Oakwood Cemetery, where country-music icon Hank Williams is buried. It leads you down Dexter Avenue, with the domed state capitol building at your back as you pass the spot where Rosa Parks boarded a segregated bus, refused to give up her seat to a white man, and sparked the modern Civil Rights Movement. 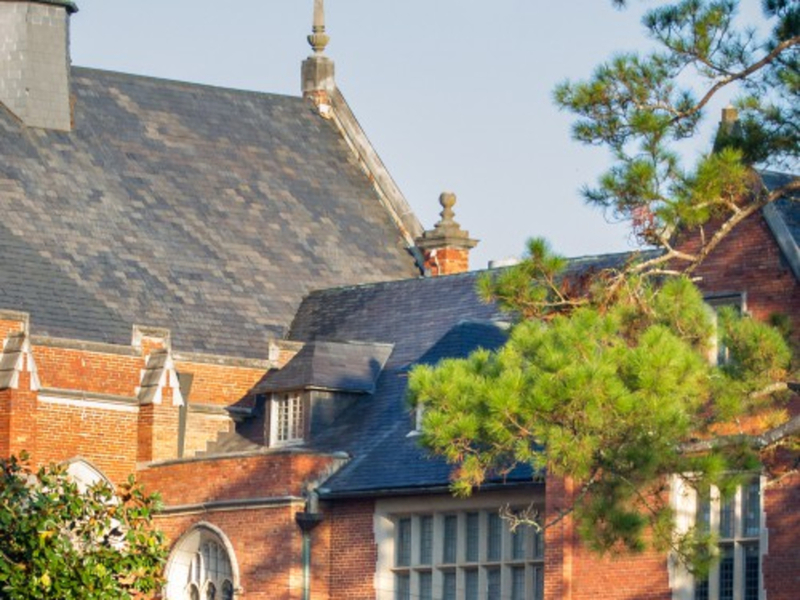 It continues through two college campuses, Alabama State University, where the energetic beat of the school’s raucous drum line provides motivation, and the lovely tree-lined paths and streets of Huntington College in the city’s Old Cloverdale neighborhood. All of these areas were covered in the half-marathon route, but new this year with the full is the section on Maxwell Air Force Base, another place that speaks to the city’s rich past. On the same spot where the base sits today, the Wright Brothers, the “fathers of flight,” opened the country’s first civilian flying school in 1910. The race ends inside Riverwalk Stadium downtown, home of the Montgomery Biscuits baseball team and a charming example of the city’s commitment to repurposing existing spaces rather than tearing them down. The stadium was once a railway turn station and still boasts many of its original architectural elements while offering modern ballpark amenities. When you cross the finish line, rest for a bit, but don't slow down too much because the event is nowhere near over. Sellers and his team are looking to promote the city’s emerging culinary scene and E.A.T. South, one of the multiple charities the event is supporting, by hosting the Taste of the New South Food Festival at the conclusion of the races. You can re-fuel on some of the region’s tastiest dishes prepared by local chefs using fresh, seasonal ingredients and you can quench your thirst with a cold beer brewed especially for the marathon by Montgomery’s craft brewery, Railyard Brewing Co. Sellers summed up why folks should register now for the event. “It really is a spectacular route, with historic landmarks, cool old neighborhoods, great natural scenery, a few nice hills. It has it all,” Sellers said. “It will be a first-class run, but really a first-class event all around with the other fun, unique things we’re adding like the Food Fest,” he said.